We are a progressive dental practice that uses the latest technology in a relaxed and enjoyable environment. 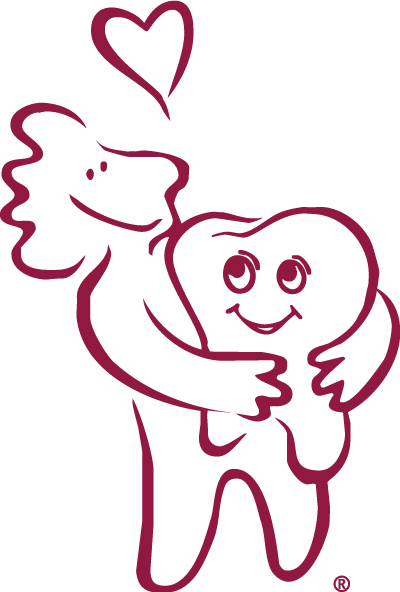 The goal of our all female staff is to make the dental experience as pleasant as possible for you and your family. Located in Stonewall Square Condominiums at the corner of Sudley Road and Plantation Lane, we are one block south of Prince William Hospital, next to the Post Office.